A UNIQUE partnership project that supports families on the brink of crisis, has launched a tool to support other organisations to learn from its success. 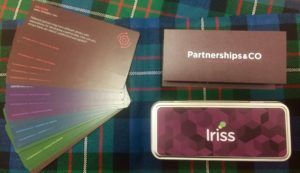 Dundee Early Intervention Team (DEIT) worked with Iriss (www.iriss.org.uk), a charitable organisation that supports the Scottish social services sector to make use of knowledge and research for service innovation and improvement. The tool – a series of beautifully designed flashcards, each one acting as a prompt to explore a vital component of a successful partnership – is designed to support those all-important conversations that take place when establishing a joint project. 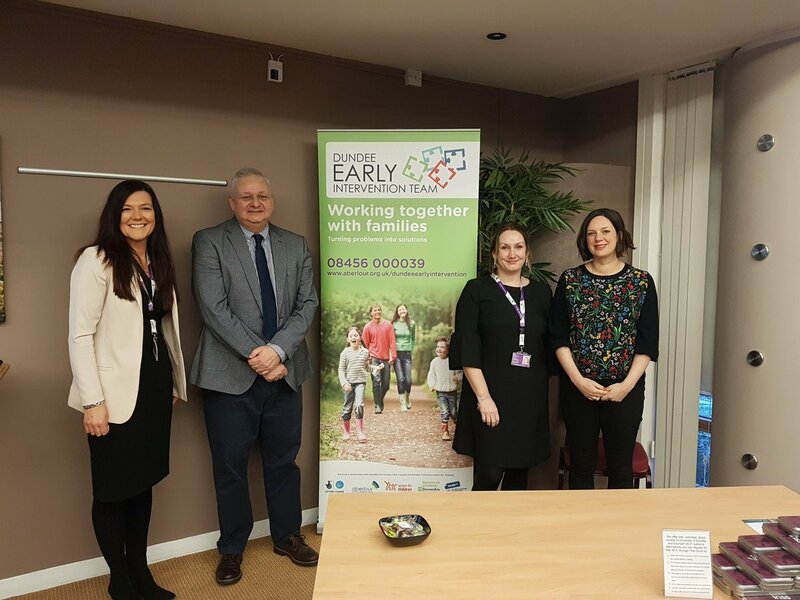 Service Manager Bianca Neville said: “We are delighted to be able to share our learning from working together as partners, in delivering family support as the Dundee Early Intervention Team. “Part of our success has been in that we each bring something special and unique to our partnership that combined, makes us more effective in delivering early intervention support to families in Dundee. Established in 2012, DEIT works together with Dundee City Council, NHS Tayside and Dundee Voluntary Action. It was initially funded by the Big Lottery Improving Futures Programme, and has been funded by its Investing In Communities programme more recently.